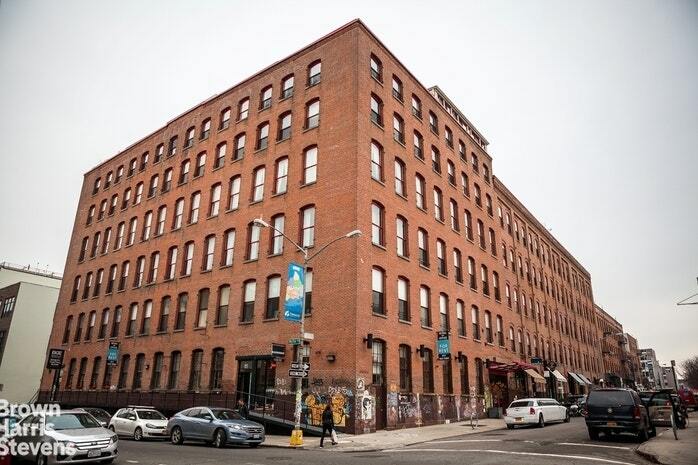 85 North 3rd Street, #208, Brooklyn, NY, New York 11211. 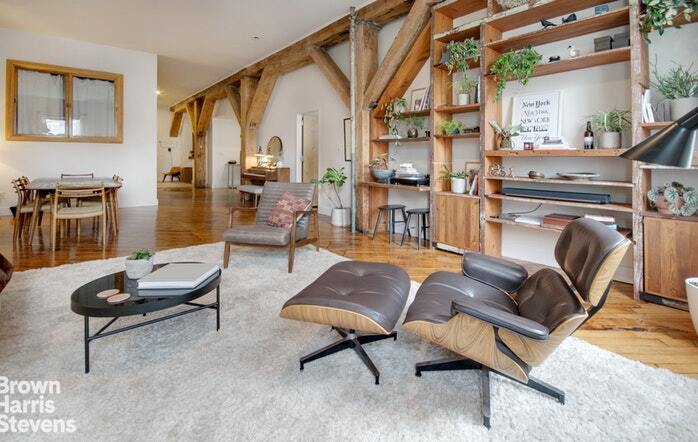 Rarely available enormous loft in The Mill Building, one of Williamsburg's premier loft conversion. 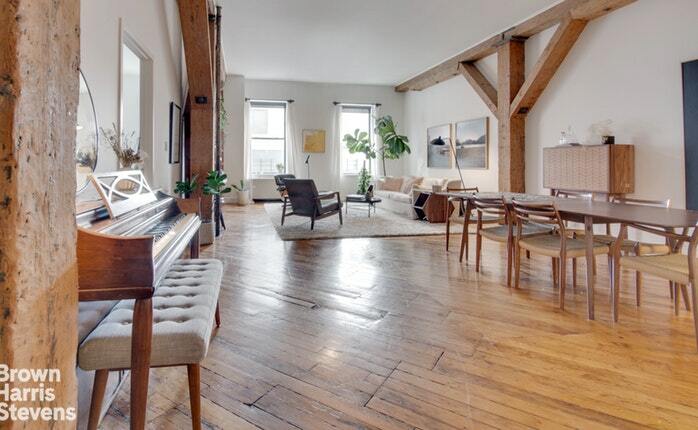 This condo represents quintessential historic loft living right in the center of Williamsburg. 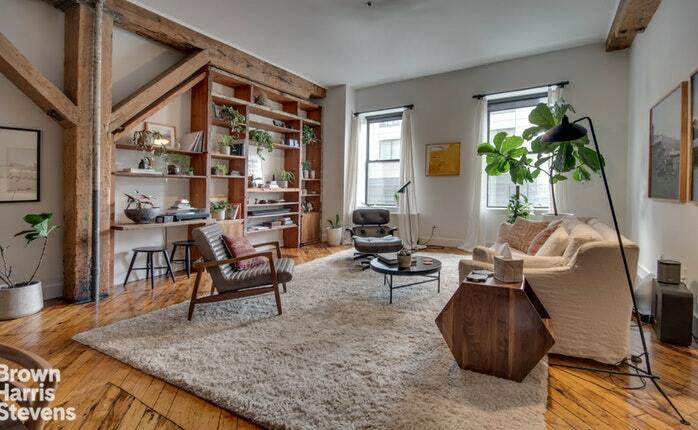 This home has been designed to highlight The Mill Building's abundant historic character while living up to the highest standards of modern luxury living. 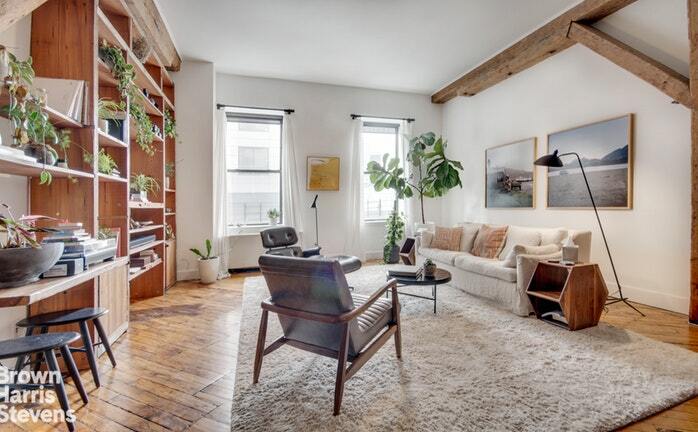 Some of the original details include gorgeous restored planked hardwood floors, exposed wooden beams and columns, oversized windows, and 13 ft. ceilings. The gallery like living space in this home goes above and beyond. Large enough to fit a dining room, living room, entertainment space and more; with ample space for entertaining or unwinding. 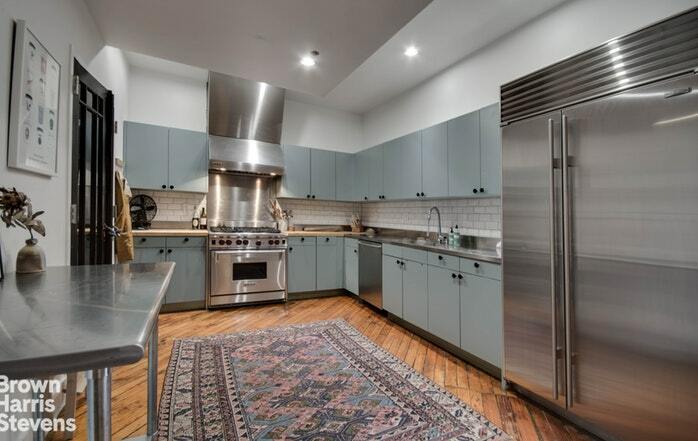 A gorgeous Chef's kitchen features Sub-Zero appliances, plenty of counter space and an oversized pantry. 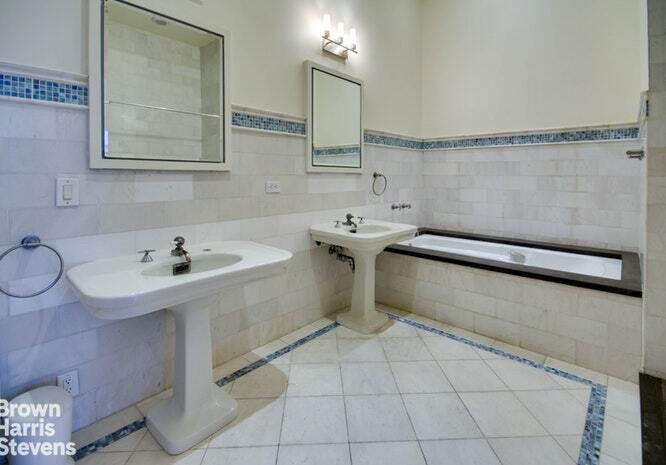 There are two oversized luxurious bathrooms; the master en-suite features a walk in shower, double sinks and a large soaking tub. There is a large Master Bedroom with a walk-in closet and two large extra rooms currently used as a bedroom and an office. 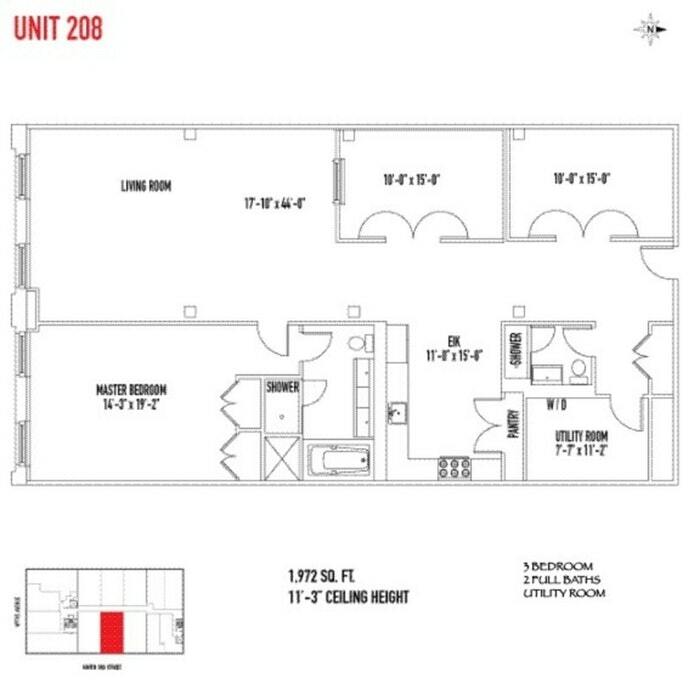 All of this is topped off with ample closet space and a massive utility/laundry room. 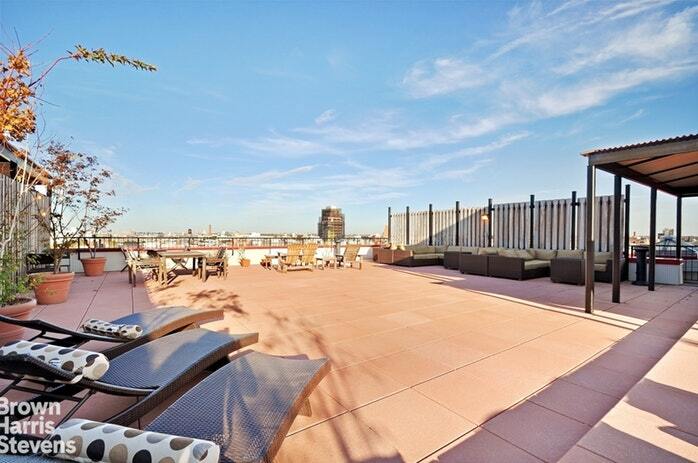 Building amenities feature a full time doorman, on site parking and incredible roof terrace with Manhattan views. 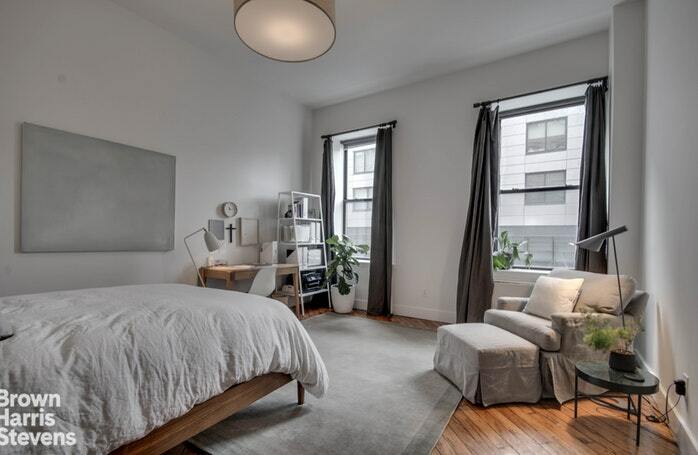 Outside your door you'll find all the amenities you would expect form a premier neighborhood with the Ferry, Whole Foods, Equinox, Apple and so much more within blocks.